The first Australian Pinot I really enjoyed was a 1985 Moss Wood at Nediz Tu, one of Adelaide’s leading restaurants in the early 90s. Up until I met Bill Pannell, I always thought he’d made it. Seems he had left Moss Wood before 1985 and it was made by Keith Mugford. Anyway it was a bloody good wine and started an interest in Pinot for my mate Anne Marie and I. Not long after that night we were in Martinborough, an area where Pinots I really enjoy are grown, especially Ata Rangi, Escarpment and Kusuda. A few years later I was in Burgundy. Becky Wasserman was helping me with an exhibition I had planned and one night she invited me to a dinner with some Burgundian wine makers. During the evening among some great wines one wine stood out to my very uneducated palate. Now that smells and tastes like a Pinot. It’s a bloody Aussie Pinot someone said, and the guy who made it is over there. 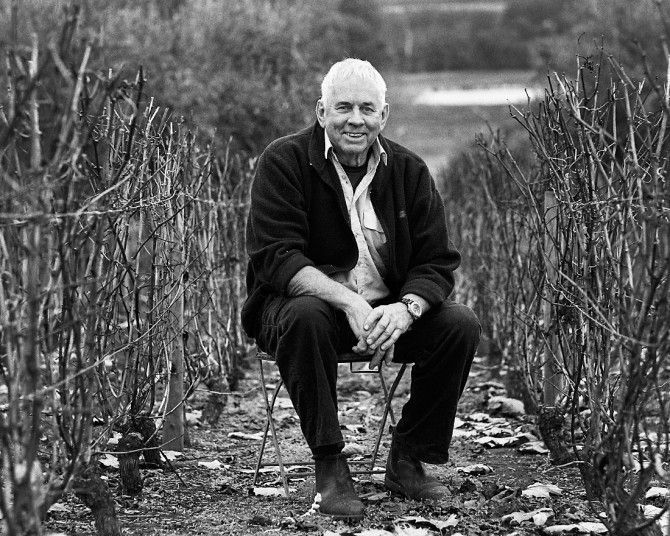 It turned out Bill Pannell came over most years to show his wines to his Burgundian mates. In another life Bill was a GP, here is his story. I’m a bit of everything really; company director, vine planter, pruner, winemaker. It’s not always possible to get a grafter when you want one so I have taught myself to graft vines as well. My forte is breeding up small quantities of new vine material so the grafting skill comes in very handy. Daniel (our son) says that Sandra and I are his best workers as we work very hard for no pay! At 73 years, I’m still part of the pruning team. That said, it’s nice to have something to wake up for each morning. Sandra and I do a lot of the marketing. Perth is our most important market followed by Sydney. Victoria and South Australia have a lot of their own wines and are not that open to wines from W.A. I grew up in Perth and attended a few different schools. As educators, the Jesuits were the most influential. In my final years of high school, my father determined that I should change from the Jesuits to the Christian Brothers in order that I should indulge his passion for rowing; a move which I resented at the time and still deeply regret. I went on to study medicine, trying to please him which it didn’t really. Sadly, I never really enjoyed practising medicine, though I stuck to it for 30 years. On our first wedding anniversary in 1966, Sandra and I had a celebratory dinner at a city hotel. 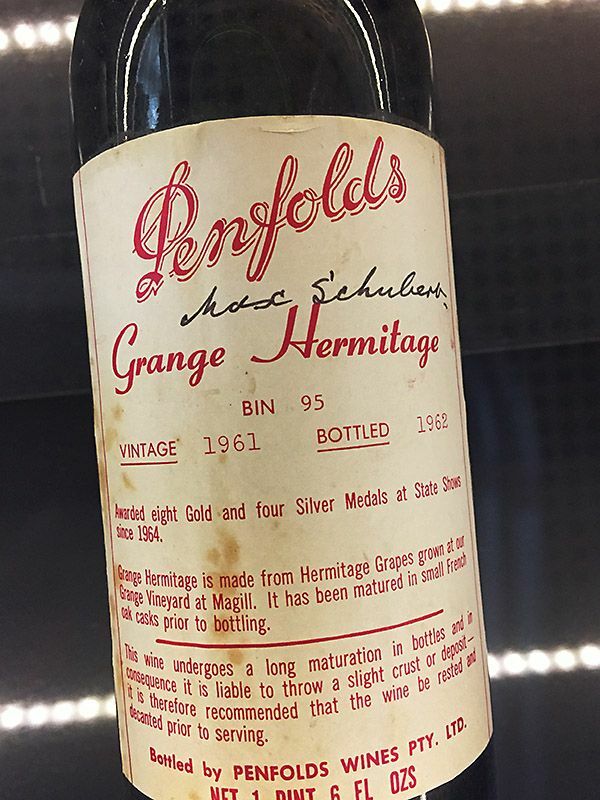 The sommelier recommended a bottle of Penfold’s recently released Grange Hermitage (from memory 1961 vintage). The wine really impressed me with its complexity. I started to read a lot about wine, particularly Len Evans’ articles in The Bulletin and Max Lake’s Classic Wines of Australia. I had joined the Air Force as an undergraduate and was transferred to Melbourne in 1967. 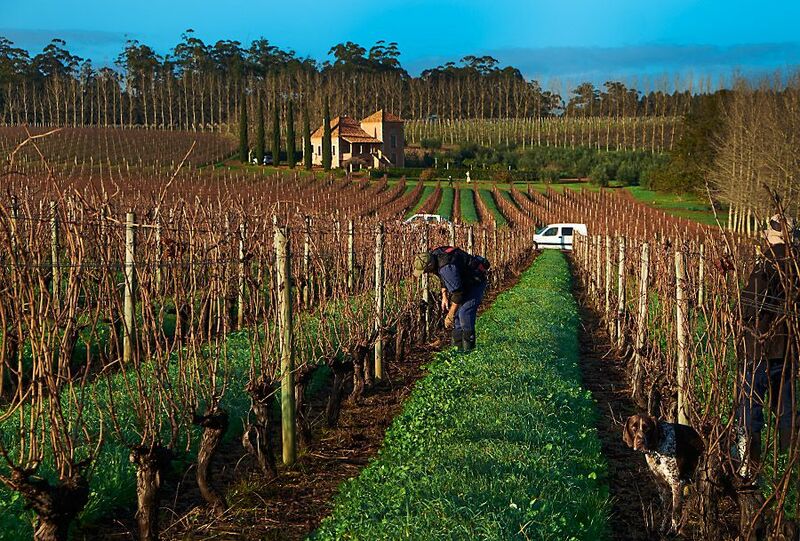 This gave us the opportunity to visit many winemakers in Victoria, NSW and South Australia. We visited Max Lake in the Hunter Valley. When I put to him my embryonic conception of a boutique vineyard and winery in Western Australia, he was really most encouraging. At school I had sat next to a certain Paul Olmo. Paul’s father was Prof. John Olmo who had been brought to WA by the Department of Agriculture. When Britain joined the Common Market, grape growers in the Swan Valley lost their market for dried fruit. Olmo’s brief was to determine whether their grapes could be used for wine production. 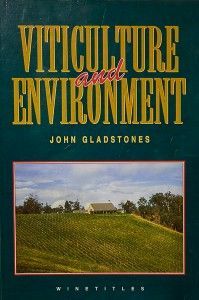 He pretty rapidly concluded that the Swan Valley was too hot to produce elegant styles of table wine but reasoned that, in a state the size of WA, more suitable situations must exist. He started looking around Albany and Mount Barker but didn’t go to Margret River as he had been told that there weren’t any suitable soils there. During our time in Melbourne we visited Ross Heinz, who was managing Seppelts’ new vineyard at Drumbourg in Victoria. Ross had had a look around South Western WA and his advice was to go to Margaret River. This suited us rather nicely as my parents had a holiday home in Dunsborough, not far from Margaret River. 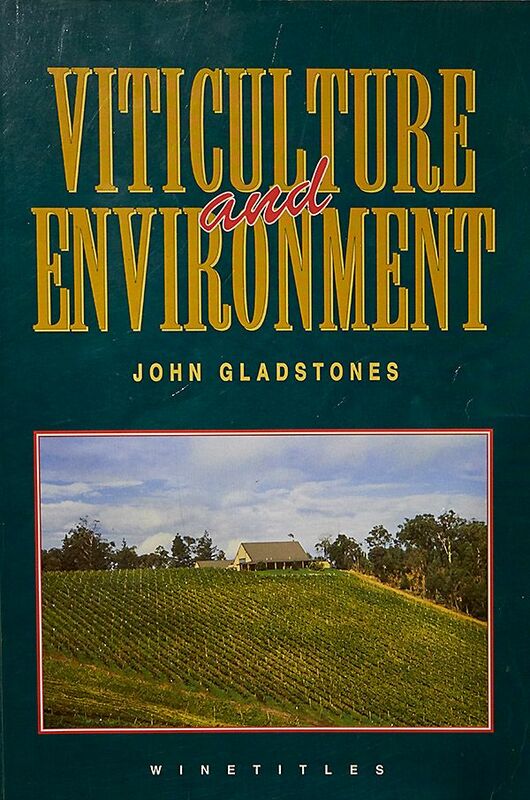 At about that time, John Gladstones, an agronomist with WA Dept of Agriculture published a paper which suggested that Margaret River would be highly suitable for fine table wine production. As a young man, John had spent many of his holidays around Margaret River and knew the area well. Having completed my post-graduate medical training and having found and purchased a suitable piece of land in the Margaret River region, I joined a medical practice in the nearby town of Busselton. 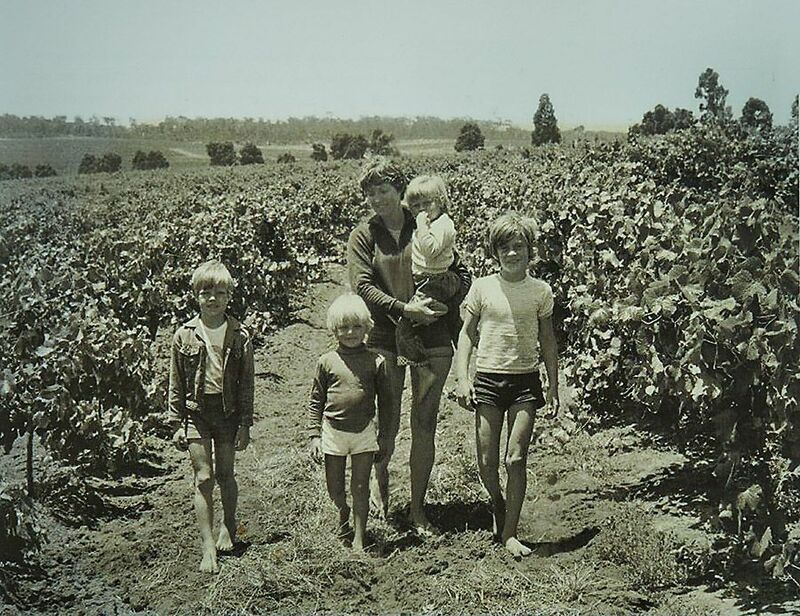 We began to plant vines in 1969 and several years later constructed a small winery. 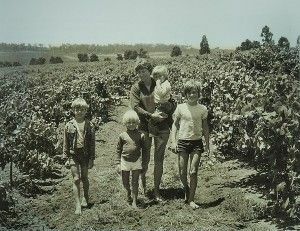 The next ten years or so were extremely hectic, establishing the Moss Wood vineyard and winery, making and marketing wines while running a very busy medical practice at the same time. At one stage, I hadn’t had a proper holiday for five years ! About 1980, I had an encounter with a great bottle of red Burgundy: a Clos de Beze, 1966 from Bouchard Pere et Fils. It convinced me that the future for me lay with Pinot Noir, not Cabernet. We started to visit Burgundy regularly and eventually took an interest in Domain de la Pousse D’or in Volnay. This opened a lot of doors for us and we learned a lot about growing and vinifying Pinot Noir and Chardonnay. We also learned of some very large clonal selection trials for Pinot and Chardonnay which were happening at that time. 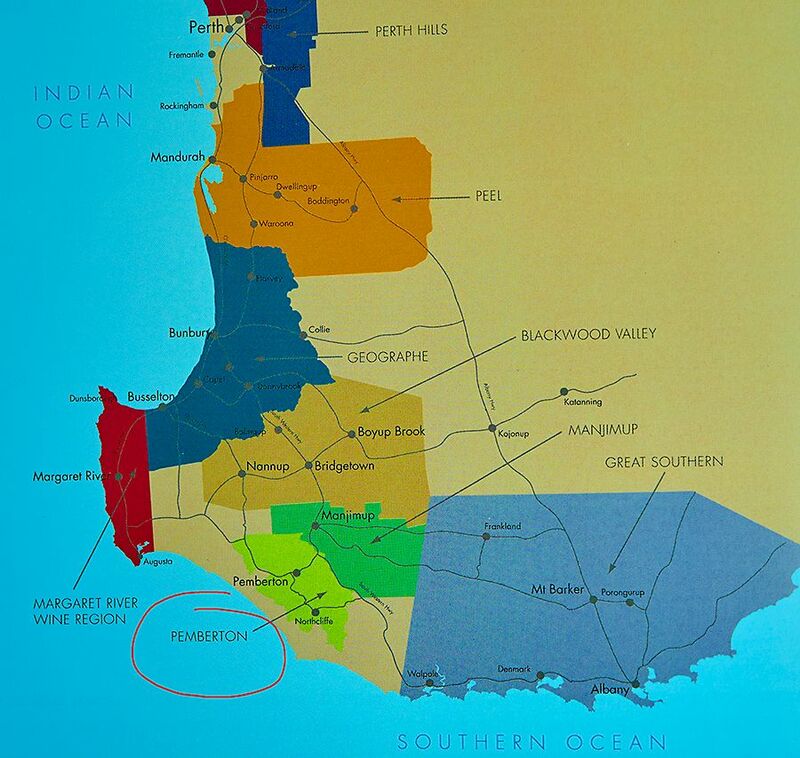 Further work by John Gladstones suggested that Pemberton would be the preferred place to grow Pinot Noir in WA. It is higher, cooler and more continental than Margaret River. A given variety will ripen two weeks later in Pemberton than in Margaret River. Again, we started with a vacant paddock, planted vines and built the Picardy winery. My father had recently died and left me a small inheritance which was sufficient to pay for the winery. 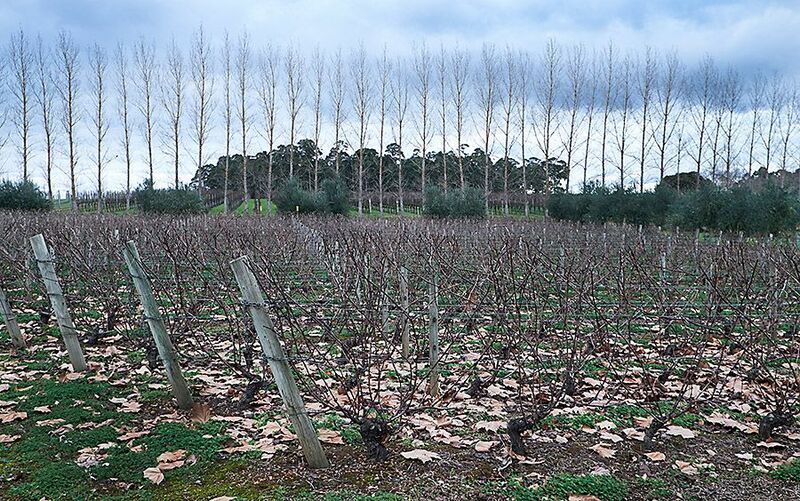 To those who maintain that we can’t produce good Pinot in WA, I would ask “why not?” The climate is as cool as the Mornington Peninsula and our soils are (in my humble opinion) substantially superior to theirs. What is your connection with France ? In my view, any thinking, intelligent Australian winemaker would have to look to France for inspiration. The French have been doing it for a long time and doing it well. I had acquired a love of French culture from one of the Jesuit teachers and with a bit more work, my grip on the language came up quite well. Sandra and I started visiting Burgundy on a regular basis from the early 1980s and stayed with Becky Wasserman in Bouilland. As previously stated, this led to the acquisition of a part interest in Domaine de la Pousse D’or in 1985. Probably the most significant result of this was the knowledge of the Dijon clonal selection trials. 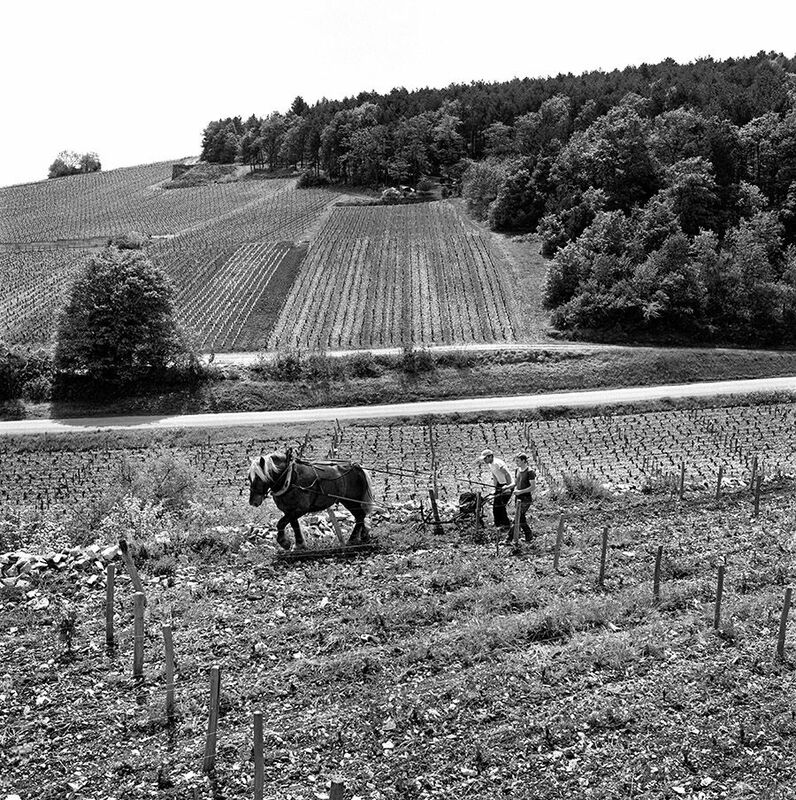 In the 1970s the Burgundians had collected the best vines of Pinot and Chardonnay from the vignerons (some 200 Pinot and 300 Chardonnay), grown them in trial plots and made small batches of wine from each clone. On the basis of wine quality they selected three clones of Pinot (114, 115 and 777) and four of Chardonnay (76, 95, 96 and 277) and these, together with the two clones of Pinot which we had at Moss Wood (D2V4 “Droopy” and D5V12 “Upright”) formed the basis of our plantings at Picardy. The new clones were imported in very small numbers and had to be bred up to thousands over time, involving an enormous amount of work. Most of the Victorian Pinot producers like MV6. I find that it produces wines with a chunky, beetroot character. In my view they lack elegance and I don’t like them at all. 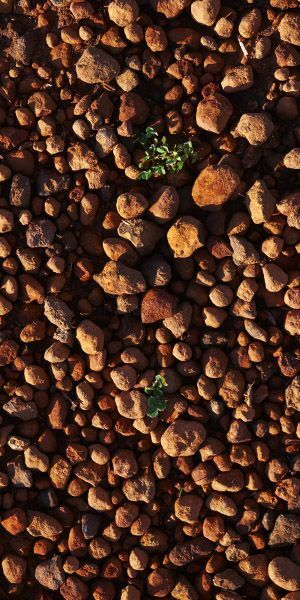 We have recently obtained some very good material from a Grand Cru site in Burgundy (all legally). We are now in the process of breeding it up. It was essentially a selection massale of a dozen cuttings and it looks as though we have about five or six new clones among them. We still visit Burgundy at least once a year and stay in a gite near Becky. We seem to learn something new each time we visit and I find that it ‘recharges my batteries’. Some of your’s and Sandra’s children are in the wine business. How did that come about ? In the mid 1980s, we asked the kids if they were interested in winemaking and got an immediate negative response. I believe they had seen how hard I had to work and that put them off. With the passage of time, they worked in the retail end of the industry and I believe this triggered an interest in the production aspect. Stephen and Daniel went to Roseworthy (Stephen on a scholarship grant from a generous wine retailer). Eventually Daniel came to work with us and Stephen is running his own winemaking business in McLaren Vale. What’s the Moss Wood story ? We’ve already covered the inspirational aspects. Moss Wood was all about Cabernet and we made some pretty decent wines from it. I recall one individual who purchased a case of the 1975 Cabernet (probably the best wine I made in my time at Moss Wood). He called me a couple of weeks later and said that he had managed to drink the whole case and did we have any more ? The 75 Cabernet still drinks beautifully today. We also planted a patch of Pinot (two clones) in 1974 and made a pretty respectable wine from it in 1981. 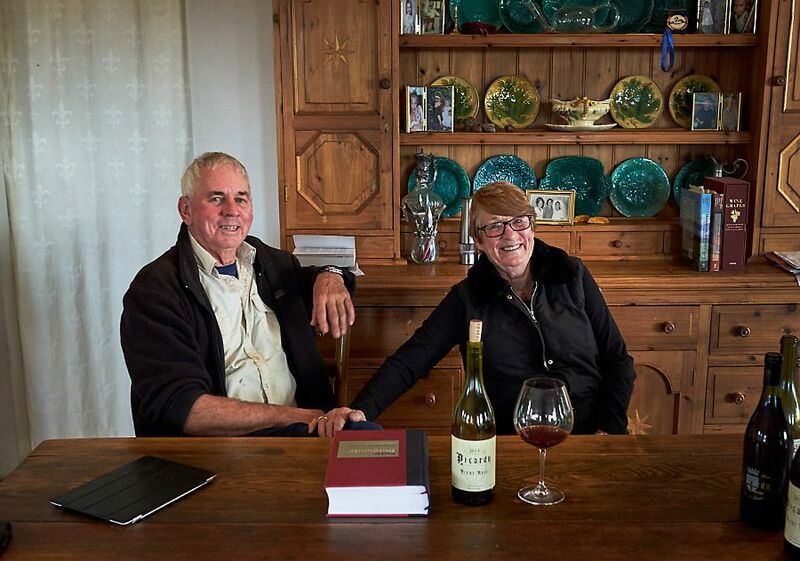 I believe that now the likes of Murray Tyrell, John Middleton and Bailey Carodus have left us, I am the longest standing/oldest surviving producer of Pinot Noir in Australia; though I am prepared to be corrected on this. A question I am often asked is: “given the subsequent commercial success of Moss Wood, do you regret selling it and moving to Picardy ? 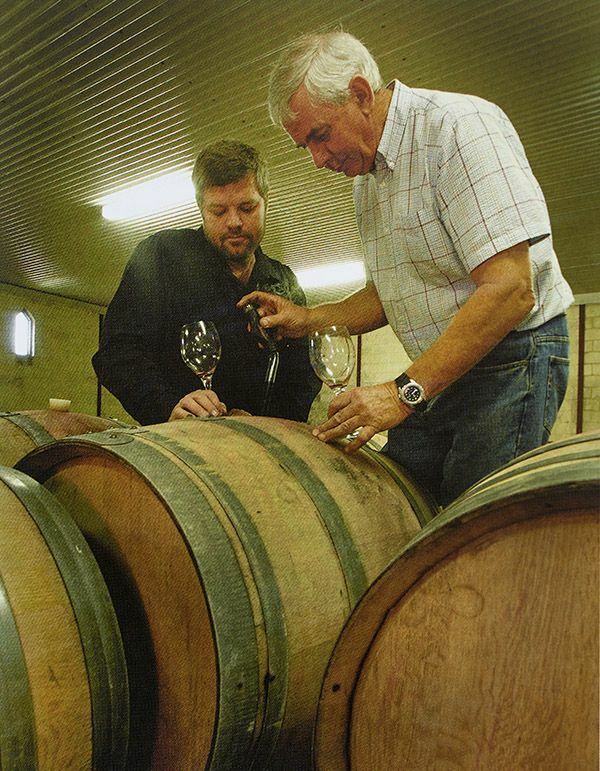 ” I can frankly answer no as what I am doing now is far more challenging and interesting than making Cabernet. Add to that the fact that, with our improved knowledge and understanding, both the vineyard and the winery are much better set up than Moss Wood was then. Good wines are made in the vineyard but good grapes can easily be stuffed up in the winery. That’s where the science comes in. There is actually a nice fit with medical training and winemaking as a good understanding of microbiology and biochemistry is essential to both. In some parts of the world, particularly in Italy, there is a slavish adherence to traditional methods which quite often produces some pretty terrible wine. If modern technological and scientific innovation can produce better wine, why not use it? What I admire about the young, well educated Burgundian winemakers is that they use traditional methods but improve on them using modern science and technology. They don’t throw out the baby with the bath water! Interestingly, in the early 1980s, after seeing the Burgundians barrel fermenting their Chardonnays (while everyone in Australia was filtering their tank fermented Chardonnays in to barrel) we decided to try barrel fermentation at Moss Wood. The resulting wine was awarded seven points out of twenty in the Perth show; the judges admitted that they didn’t know what to make of it. The wine drank beautifully for a decade or so thereafter! 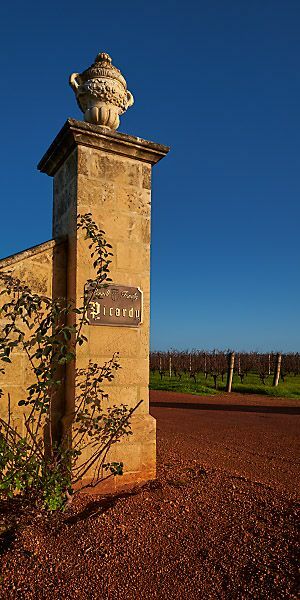 At Picardy, we are very much in to sustainable viticulture. We use a lot of organic compost, avoid the use of insecticides and use minimal herbicide. We do have to use some systemic fungicides in our cool, damp climate. We are about as close to organic as we dare. I don’t believe that biodynamics offers any real advantage over organic. In my view, it is more of a marketing system than a method of grape production. 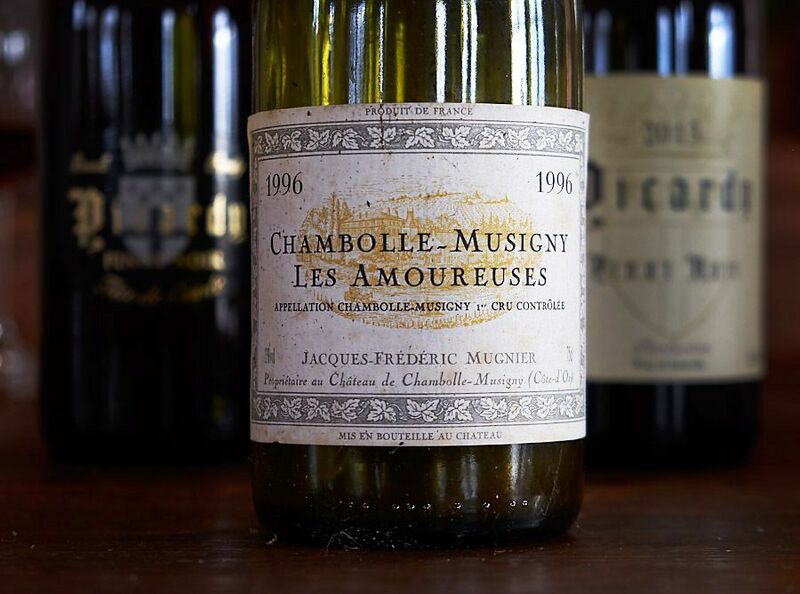 It’s really surprising the number of Burgundy fanatics who claim that their interest was initially fired by a bottle of Chambolle Musigny Les Amoreuses. Winemakers who have influenced you ? 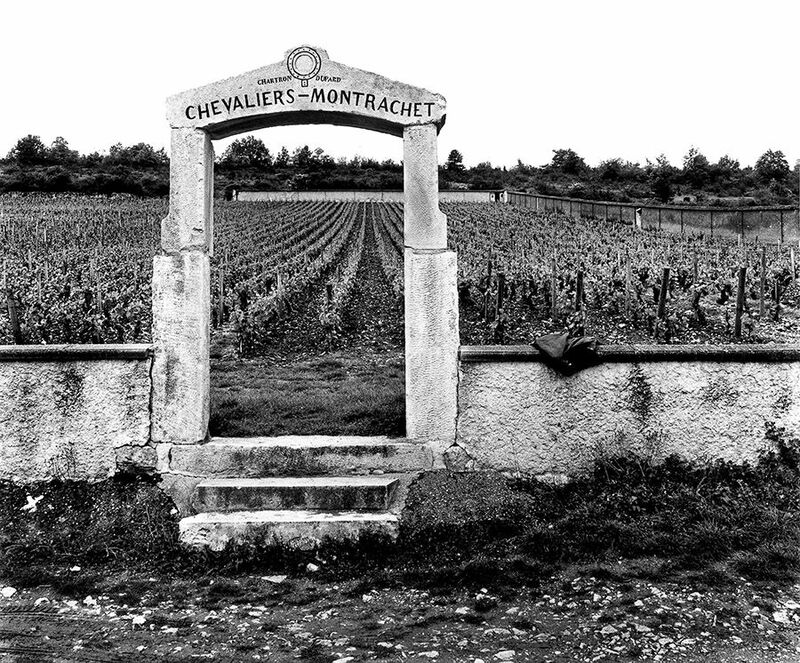 In 1982 I spent a morning one-on-one with Henri Jayer in Burgundy. That fired me up! Gerard Potel of Pousse D’or taught me a lot about making Pinot. 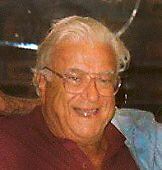 Max Lake, whose support and encouragement was instrumental in setting up Moss Wood. Eric Purbrick, John Brown and Rowley Birks were also very supportive and encouraging in the 60s. Pat Carmody of Craiglee makes beautiful, cool climate Shiraz: a great example for us to emulate. Have you noticed how the personality of the wine often emulates that of the maker? Not formally, but I have always read everything I can get my hands on and spoken to anybody who will listen in order to improve my understanding of grape growing and winemaking. I’m definitely ‘QBE’ – qualified by experience. For me, the ultimate art of the winemaker is to layer complexity of flavour on to delicate texture. One often sees this in my other great passion, music, particularly that of J.S. Bach. Bach will often state a very simple theme and then embroider extremely complex variations on to it. This creates a tension which, at its most sublime (in both music and wine) can create the transcendental experience. Some great wines and some of Bach’s music literally bring tears to my eyes. I read a lot; mainly history and biography. I have a bit of a problem with fiction; if you read the first page and the last you pretty well get the drift of it ! 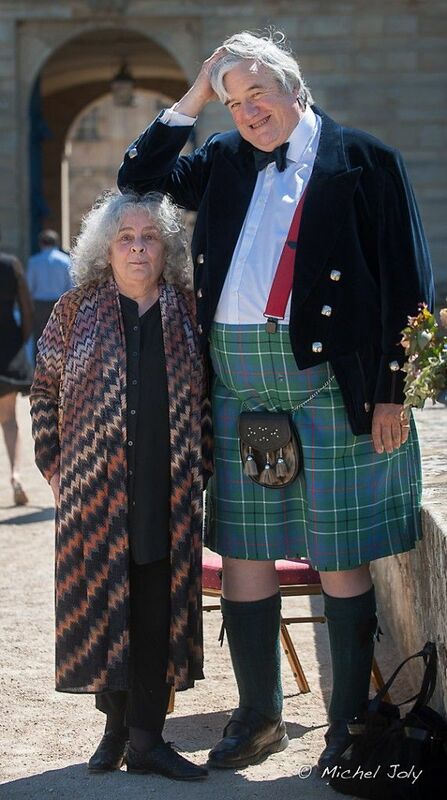 Sandra and I enjoy holidaying in France and Italy: culture in the mornings (churches, museums, art galleries and the like), followed by an indulgent lunch with lots of very good wine then home for a read and a rest. The evenings are often devoted to concerts, recitals etc. or in the absence thereof, a stroll around the village, (The passegiata). A bottle of Fred Mugnier’s 1985 Les Amoureuses with duck or poached salmon. Passion. The difference between the ordinary and the excellent is passion. I suspect that the Jesuit influence is operative here. I often wonder how I would react to an inspirational wine such as the 61 Grange if I could taste it with my palate as it is now with the wine tasting as it did then. I suspect that my palate has moved in the direction of more elegance and less outright power. I find it very distressing that there are people who neither grow grapes nor own a winery who portray themselves as winemakers. 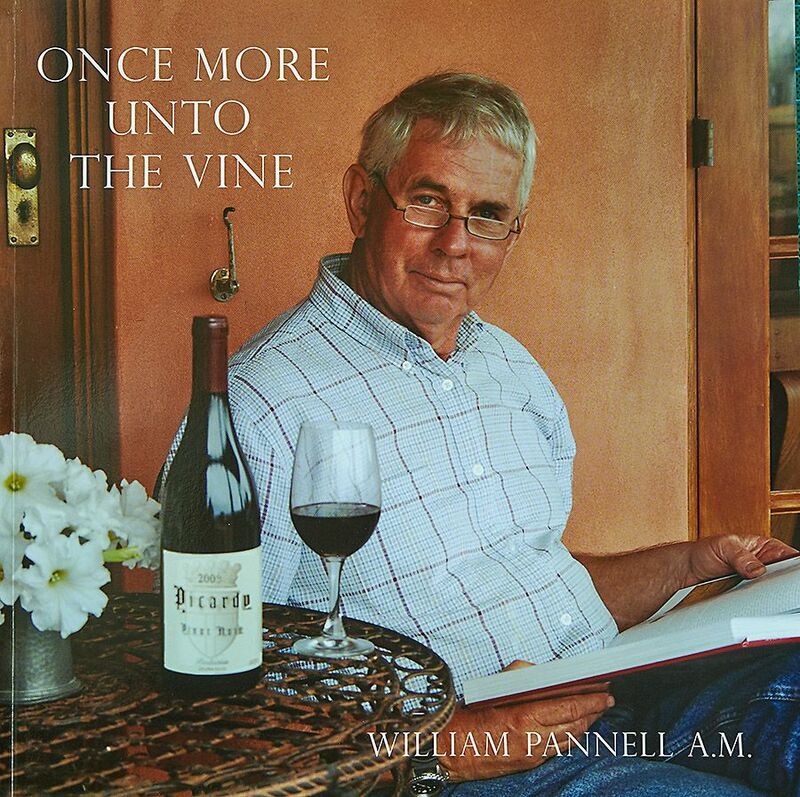 Bill’s book : Once more unto the vine. They simply purchase someone else’s grapes and employ a contract winemaker to vinify it for them (Becky describes this as grape processors making product, not wine). Then because they have trouble selling it, they dump it on the market at ridiculously low prices and stuff it up for the genuine wine producers like ourselves. The wine buying public don’t seem to distinguish between those sort of ‘winemakers’ and producers like ourselves who grow every berry and then carefully vinify them ourselves. Despite the earnest pleas of the whole Australian wine industry, New Zealand is allowed to dump huge volumes of Sauvignon Blanc on the Australian market and is then given a 29% WET rebate for so doing. I gather that it’s something to do with a free trade agreement, but at the prices at which the wines are landing in Australia, it’s dumping and it certainly shouldn’t be subsidised by the Australian government. Sandra says I’m becoming a grumpy old man. I have actually been a proud member of that club for some time now! Somebody once criticised me for ‘swimming against the tide of the Australian wine industry’. I consider this to be the nicest compliment that I have ever been paid! ← Previous Post: Anthony Rose : UK Wine writer.